Pinoys, buckle up for business! 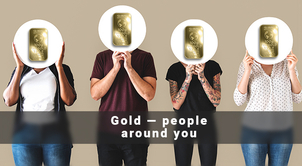 Start earning with gold! Okay, so you've decided that you want to run a business and earn money no matter what. Joining Filipinos overseas is not an option and your family deserves only the best. So, what to do? 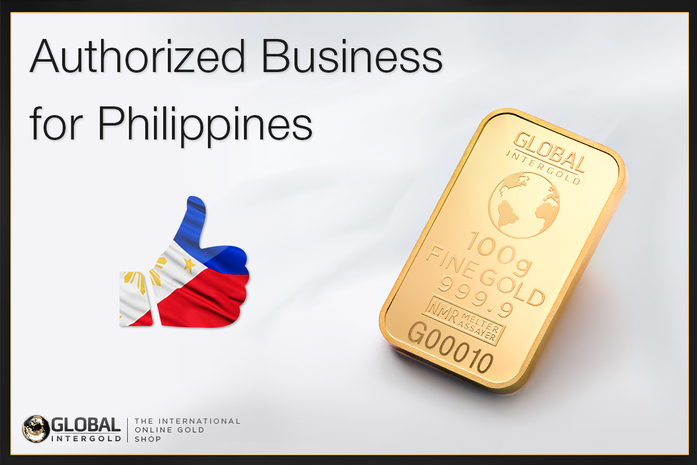 The Philippines is back on the map of countries with great earning opportunities. Don't you believe it? Tumingin ka! First off, what do Filipinos expect when they start a business? Let's imagine you could choose the perfect business for you. What can't be missed? Syempre! Who doesn't want to earn a lot of money? But a stable business can do far more than giving you money right now, like guaranteeing the future of your children and leaving a good heritage. Sure, bosses have power, but they also work more than anybody else. Here we are talking about something else: you rule over your own life. To live in the Philippines or not; to take a plane today and visit other countries; to take the day off to spend it with your family; to buy the house and car you always wanted – That's being a real boss. Magandá 'yan! In the Philippines, the average salary is not too high, so paying a small investment to start running a business of your own is more than welcome. 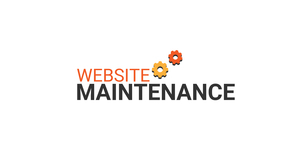 Even better if it includes business tools, free training, and mentors to help you at any time. If you are serious about running a business, you want to build a stable foundation that will last for years, and that can only happen if the business is safe and legal. Let's get down to business, can you actually get all this in the Philippines? Yes! Talagá? 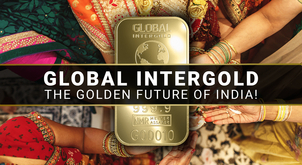 Sure, the Global InterGold company offers its clients the opportunity to run a business in any part of the world. How does it answer all the needs of Filipinos? Higher earnings than in any traditional business or job. Actually, as high as you wish. 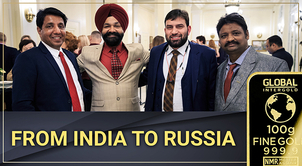 You can earn 7,000 EUR per month or more if you reach good results. 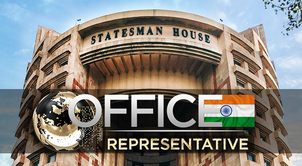 Everything depends on your own efforts – you set the limit! 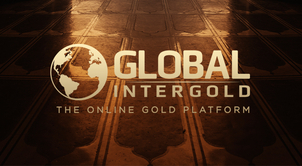 To start the business, you have to make a small prepayment of 5 – 15% of the total cost of the gold bars. And you can choose from different amounts. 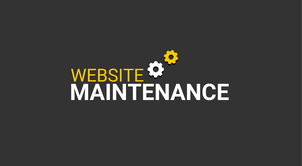 You decide your own working schedule as well as from where you run the business. Whether you are a Filipino overseas wishing to come back home, or you are about to leave looking for a better future, an online business is a great opportunity for you. 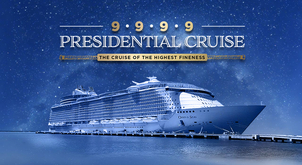 The company has authorization in the Philippines for Filipino to develop this business in a legal and safe way. Let's not forget you are working with gold bars. 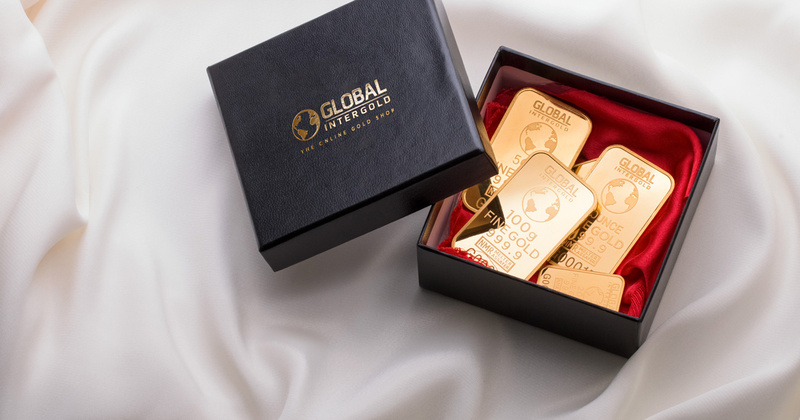 Gold bars are a valuable product whose price increases over time. How can you benefit? 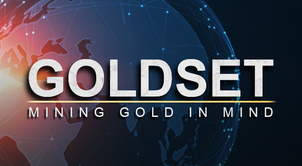 If you buy gold bars today, tomorrow you can sell them for a higher price and make a profit! Nagustuhan mo ba? A lot of Filipinos like it too. With gold, you can have financial stability and prosperity. With an online business, you can come back home or live wherever you wish. 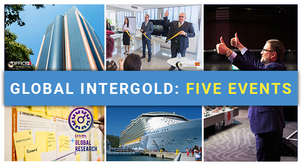 With Global InterGold, you can be a real boss. 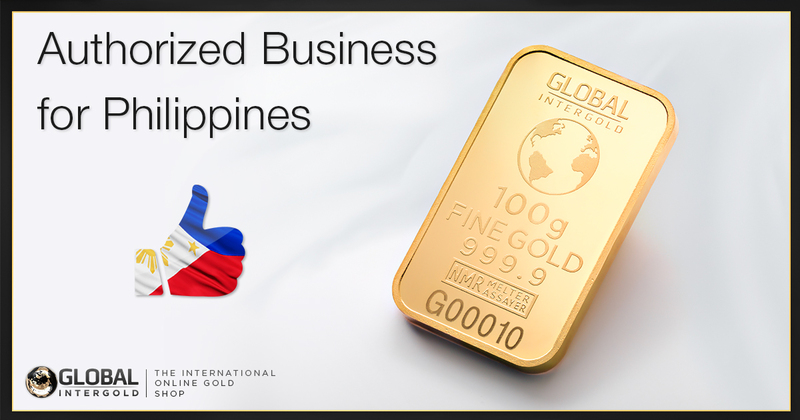 Do you want to join hundreds of Filipinos and start earning with gold? Bilís!